PEORIA - The Peoria Riverfront Museum wants to make sure that a historic mural stays in Peoria as the auction of the Marriott Pere Marquette and neighboring Courtyard by Marriott approaches next month. 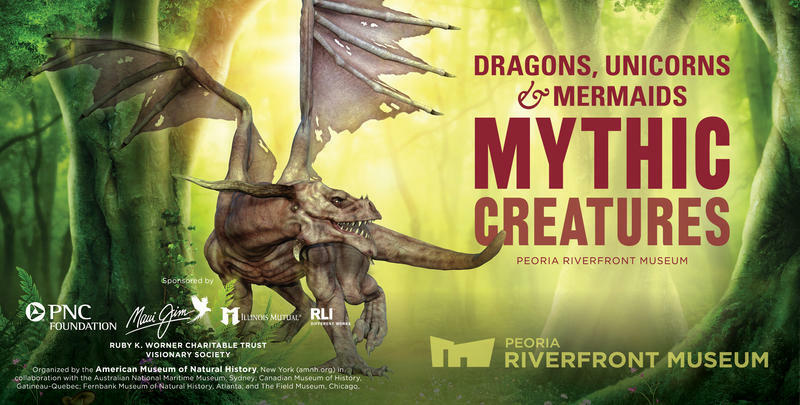 We're talking with Bill Conger, with the Peoria Riverfront Museum, about their new exhibit, "Mythic Creature: Dragons, Unicorns and Mermaids." 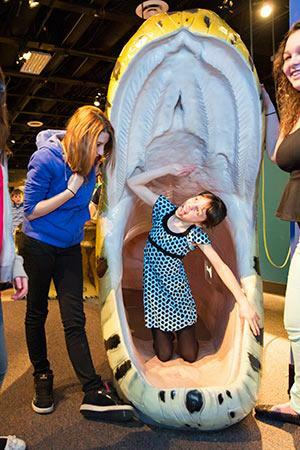 The exhibit looks at how these creatures have been depicted in popular culture, and includes examples of the real-world animals who inspired the legends. Conger says it's designed to appeal to both children and adults, and is an excellent fit for the summer, when families have more free time. The museum is also hosting other events in conjunction with this exhibit -- including an art contest, and a Kids' Night event on July 14th. This week, its a Bicentennial bash! 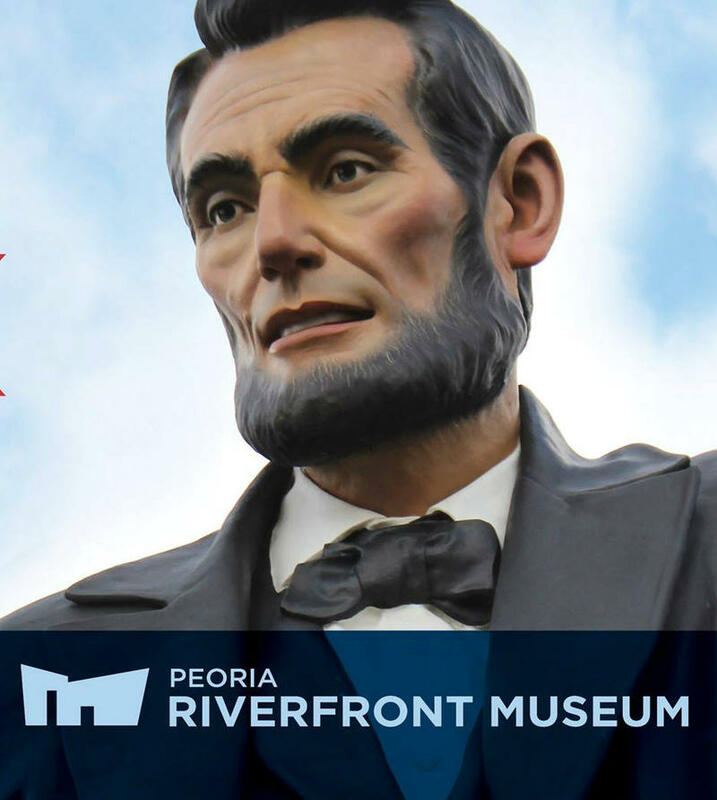 Nathan and Jen talk with the Peoria Riverfront Museum's Bill Conger, Curator of Collections & Exhibitions to go over some of the highlights of their exhibit titled "Celebrate Illinois: 200 Years in the Land of Lincoln." 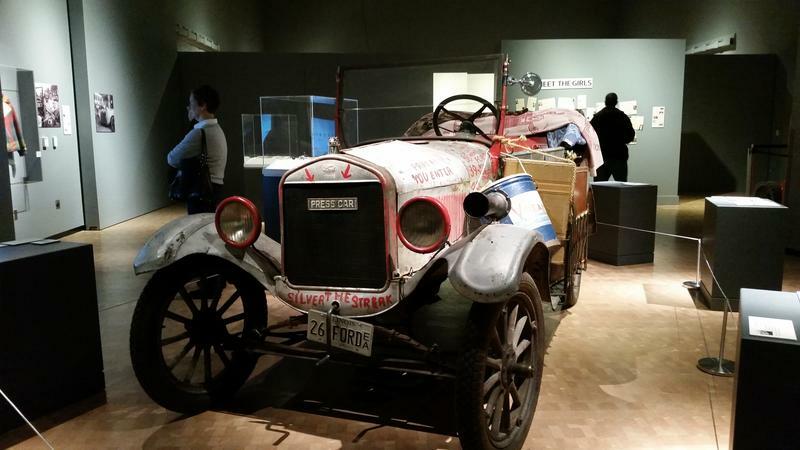 As you'll find out, the exhibit that runs through June 3rd is rich with artifacts and stories that depict Illinois' fascinating history. 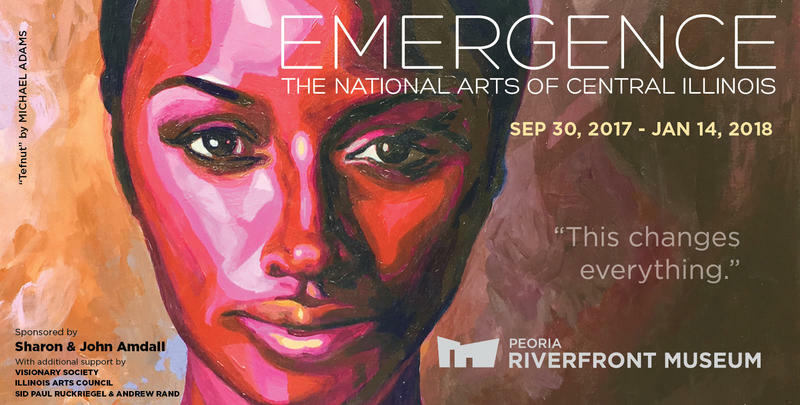 The Peoria Riverfront Museum debuts a new display Saturday. The Bicentennial Exhibit includes more than 200 objects. 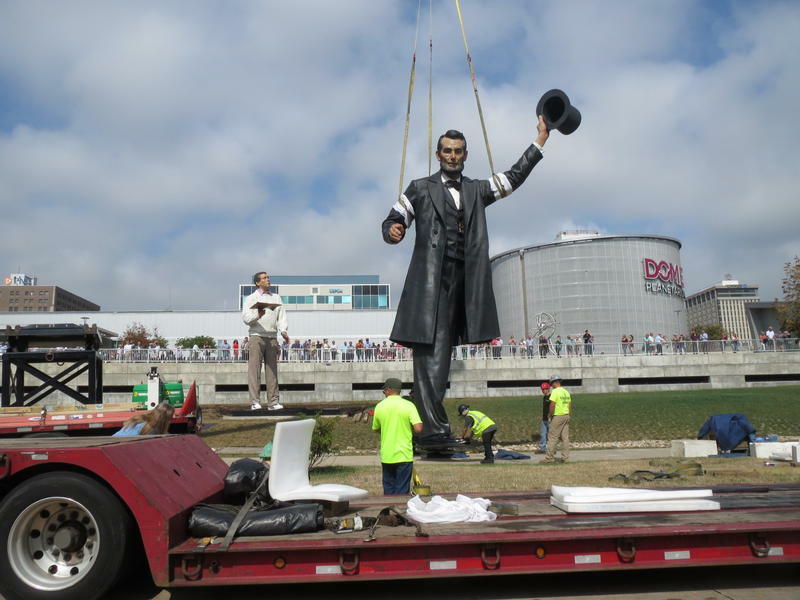 A 31-foot tall bronze sculpture of Abraham Lincoln was crane lifted from the back of a semi onto a concrete base, behind the Peoria Riverfront Museum, on Tues. A variety of spectators gathered on the museum terrace overlooking Water St. to watch the installation. 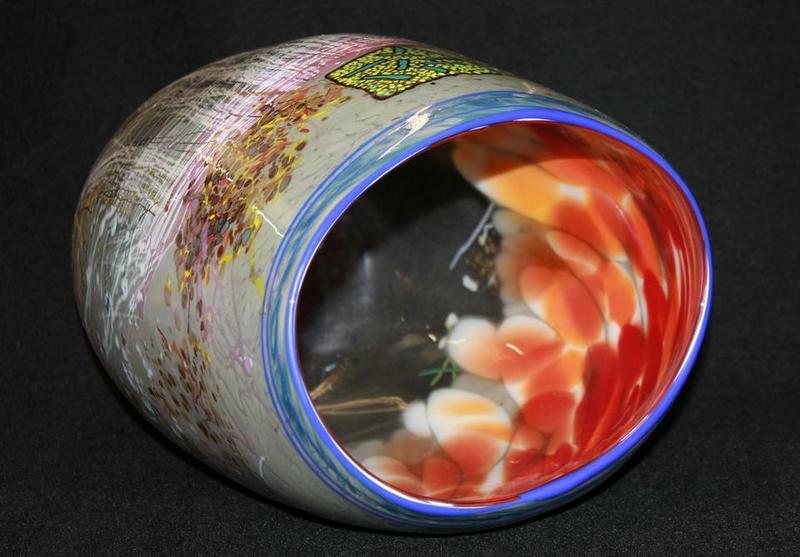 Ann Schmitt joins us to talk about two exhibits now on display at the Peoria Riverfront Museum. "Illuminations: Light in Art" features works from their permanent collection, which explore the role of light in art. The exhibit includes Impressionist pieces, work by local artists Doug and Eileen Leunig, and a sample of Vantablack -- the blackest artificial substance known. 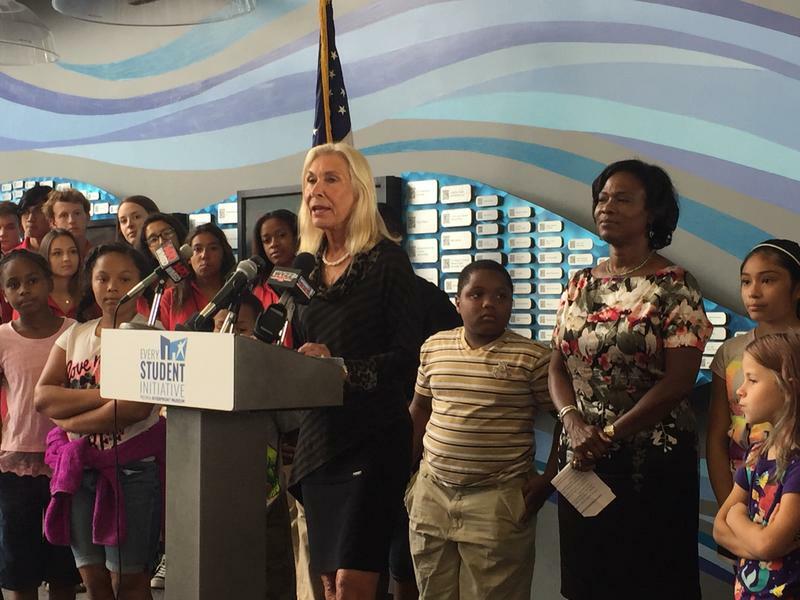 “This is your museum.” That phrase, directed at an audience of kids, was repeated by the Peoria Riverfront Museum’s President during the announcement of a new program for Peoria Public Schools students Thurs. 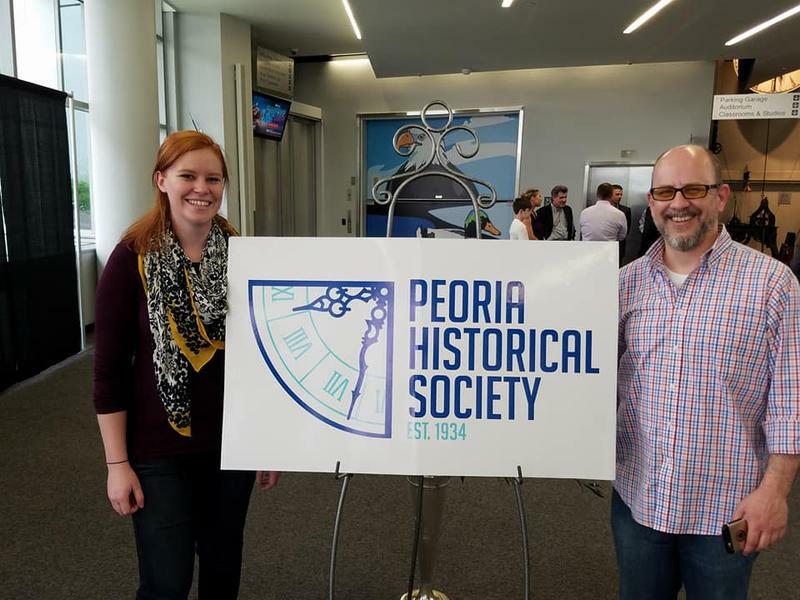 There’s a new look for the Peoria Historical Society. For the first time in 83 years, the Society has unveiled a new logo. It replicates the lower left portion of the old Peoria County Courthouse clock. The logo was designed by the Simantel Group and suggests movement through time. 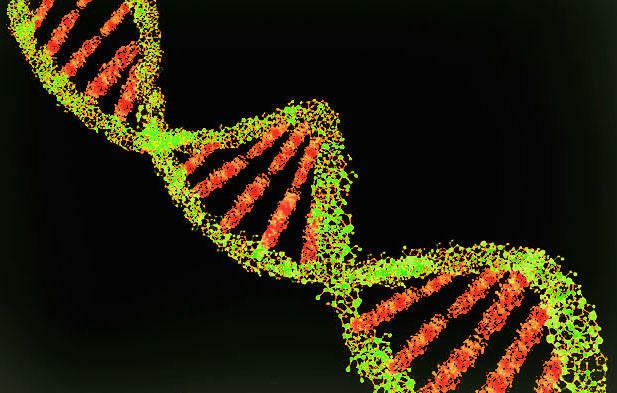 Citizen scientists in Peoria have a chance to explore genetics through a traveling exhibit from the Smithsonian and the National Human Genome Research Institute. 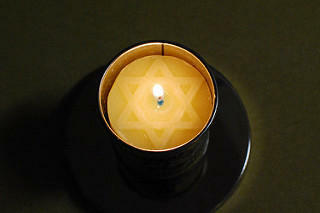 Peoria Holocaust Memorial is about to have a new home. The 11 million buttons formerly housed in glass cases at the Shoppes at Grande Prairie will soon be on display at the Peoria Riverfront Museum. 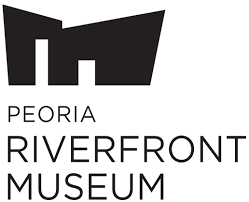 Peoria native and former city councilman John Morris will be the the new president and CEO of the Peoria Riverfront Museum. 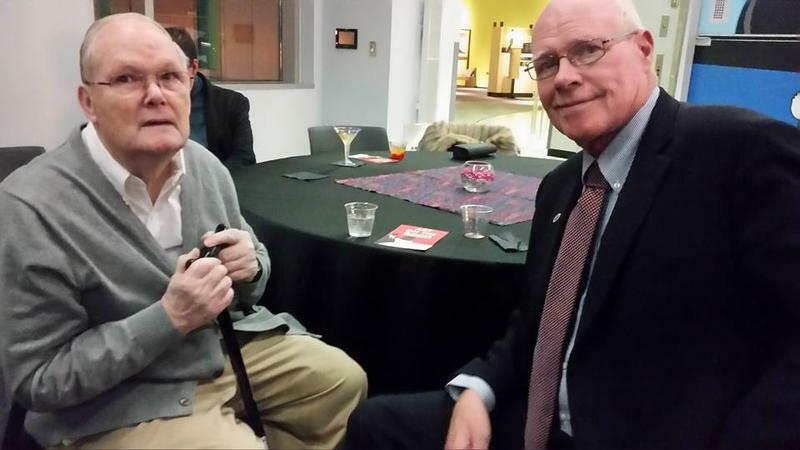 Morris is currently the development director of major gifts at Eureka College, serving in that role for about a decade. He spent the previous decade heading up development for WTVP and started his career at Lakeview Museum. 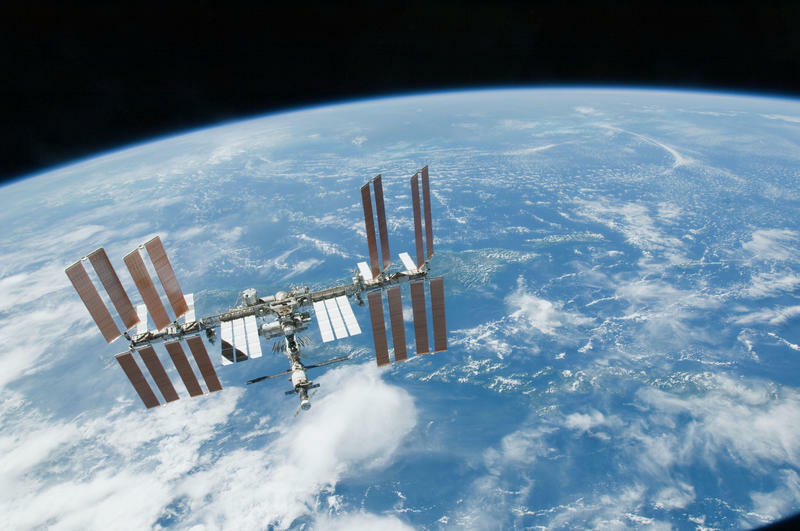 The Peoria Riverfront Museum will have a direct line to the International Space Station this next month. 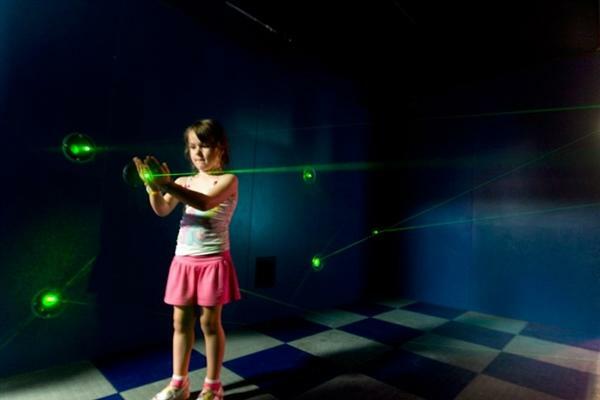 The museum was chosen as one of only 17 worldwide locations to participate in the U.S. Amateur Radio on the Space Station program. PEORIA, Ill. (AP) - A memorial to the victims of the Holocaust featuring millions of buttons will reopen in Peoria next year. 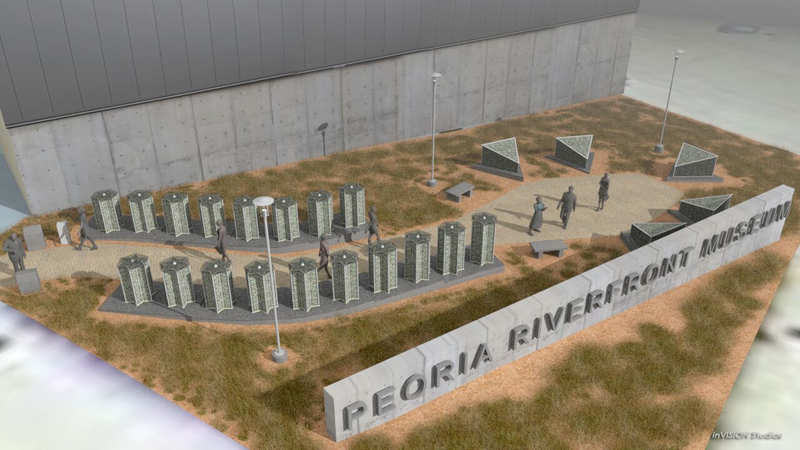 The memorial will be relocated to the campus of the Peoria Riverfront Museum. It was displayed for more than a decade at a Peoria shopping center before it was taken down for maintenance last year. The memorial features tall Plexiglas forms containing millions of buttons, which symbolize Jews and others killed by the Nazis during the Holocaust. We're talking with the Peoria Riverfront Museum's Kristan McKinsey, about Peoria artist Nita Sunderland. Last year, Sunderland made a donation of art to the museum, and many of those pieces are featured in the current exhibit, "Figures of Strength." McKinsey recaps Sunderland's career, her history with the museum, and what makes her work distinctive. "Figures of Strength: Artworks by sculptor Nita Sunderland" is on display through July 10th at the Peoria Riverfront Museum. Kristan McKinsey from the Peoria Riverfront Museum joins us to talk about the exhibit, "Stitched for Pleasure and Purpose: Quilts and Samplers." The quilts are drawn from the museum's permanent collection, and span the late 19th and early 20th centuries. We talk about the history of quilting in America, and its functions -- both practical and social. 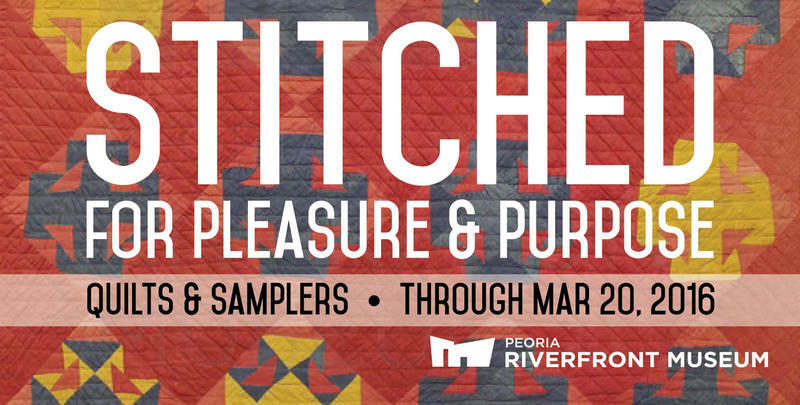 "Stitched for Pleasure and Purpose" continues through March 20th at the Peoria Riverfront Museum. 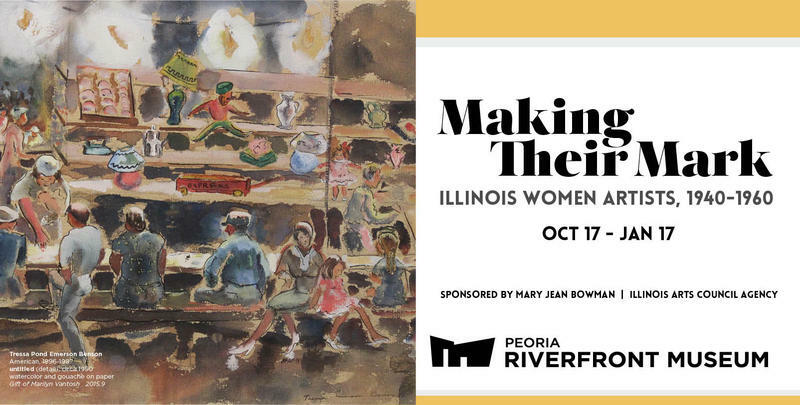 Kristan McKinsey is our guest this week, talking about the exhibit, "Making Their Mark: Illinois Women Artists, 1940-1960" at the Peoria Riverfront Musuem. We talk about the significance of that era in women's history, about the work of the featured artists, and teh legacy they left for the artists who followed in their footsteps. The exhibit runs through January 17th. 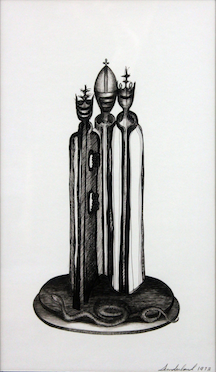 This week, we have another look at "Making Their Mark by Illinois Women Artists." We also preview the Peoria Riverfront Museum's "Gypsy Coeds Ride the Silver Streak," which has beautiful works that include quilts that have never been seen before. 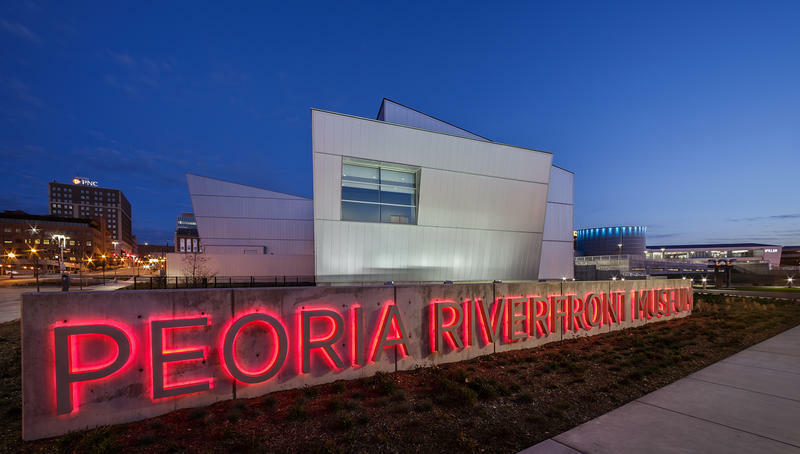 PEORIA, Ill. (AP) - Officials at the Peoria Riverfront Museum believe their budget will be in the black when the facility wraps up its third year next week. That's a long way from the museum's first two years. The museum's board reports having to use about $1.5 million in reserves over those two years to balance the budget. Museum CEO Sam Gappmayer says attendance this year has been good. The museum will surpass its goal of 160,000 visitors this year. Gappmayer says the resurgence of Peoria's downtown has helped. 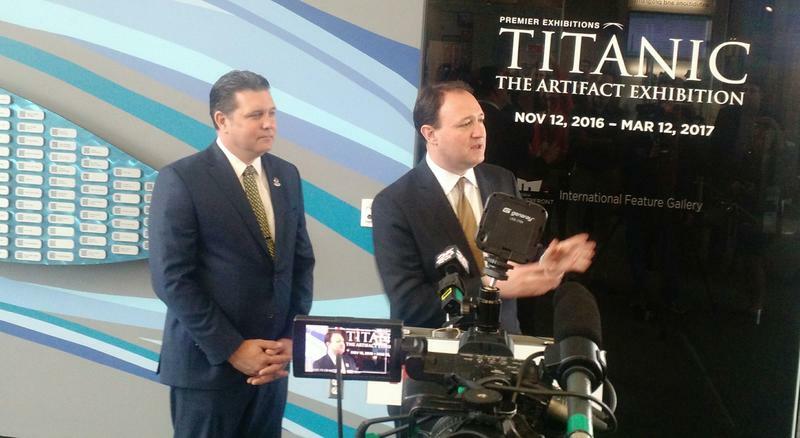 An exhibit of relics salvaged from the Titanic is headed to Peoria's Riverfront Museum. 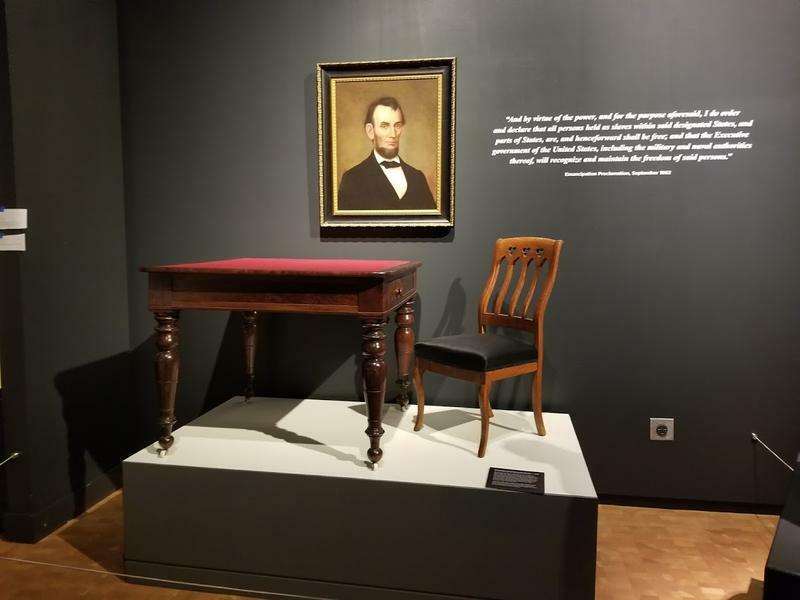 Museum officials announced they have secured a contract with Premier Exhibitions, Inc., to bring the show to central Illinois next year. A subsidiary of Atlanta-based Premier oversees the collection of more than 5,500 Titanic artifacts. Ann Schmitt talks about an exhibit now on display at the Peoria Riverfront Museum. "Stuff! The Art of Collecting" includes a cabinet curiosities; these private collections of items that inspired curiosity and wonder were an early precursor of the museums we know today. She talks about some of the other items featured in the exhibit, about what the exhibit tells us about the urge to collect, and about a collector's fair the Museum is organizing in May. "Stuff! 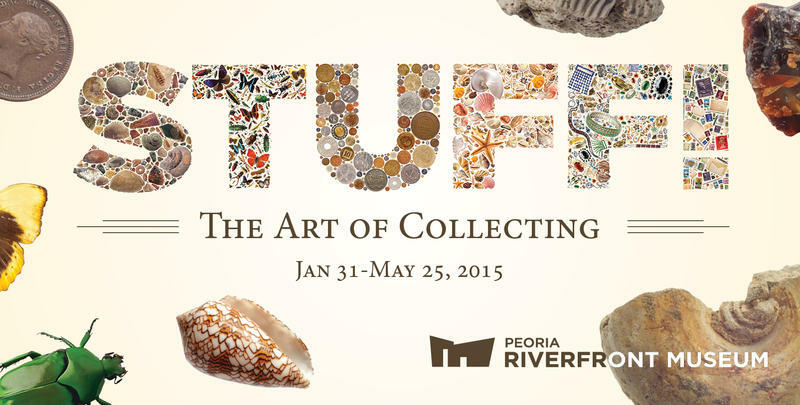 The Art of Collecting" continues through May 25th. 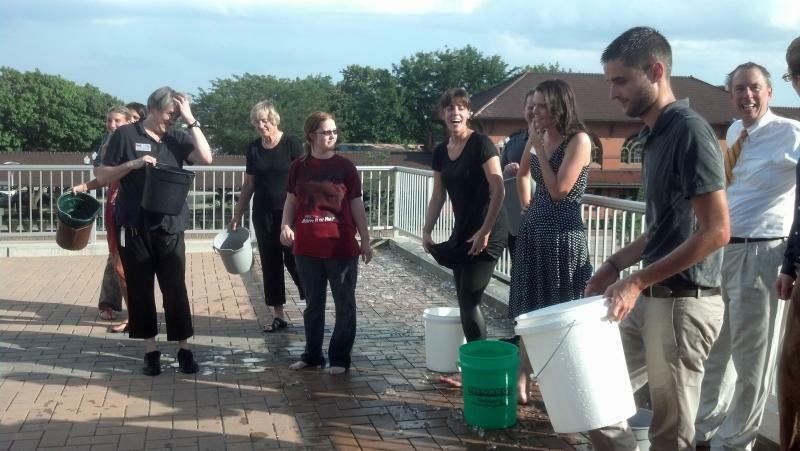 You’ve likely seen the videos, someone gets a bucket of ice-water poured over their head and then challenges a friend or family member to do the same. Nathan Irwin and Suzette Boulais talk with Ann Schmitt from the Peoria Riverfront Musuem, about their exhibit, "The Science of Ripley's Believe It or Not." It presents an array of of oddities, anomalies and fantastic feats -- along with the science behind them. The exhibit runs through September 7th.